Many property owners consider the hearth to be the centre of their home. 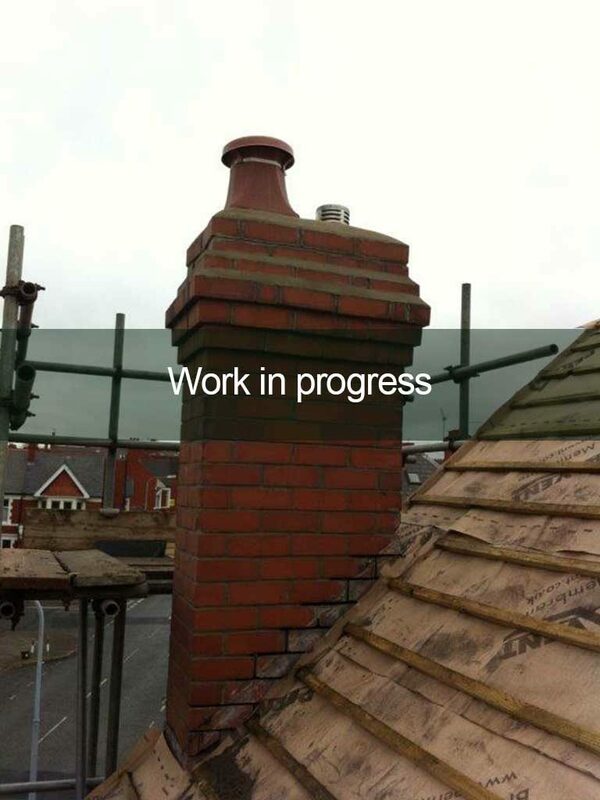 The chimney stack itself is a very crucial part that requires adequate maintenance and occasional repairs. 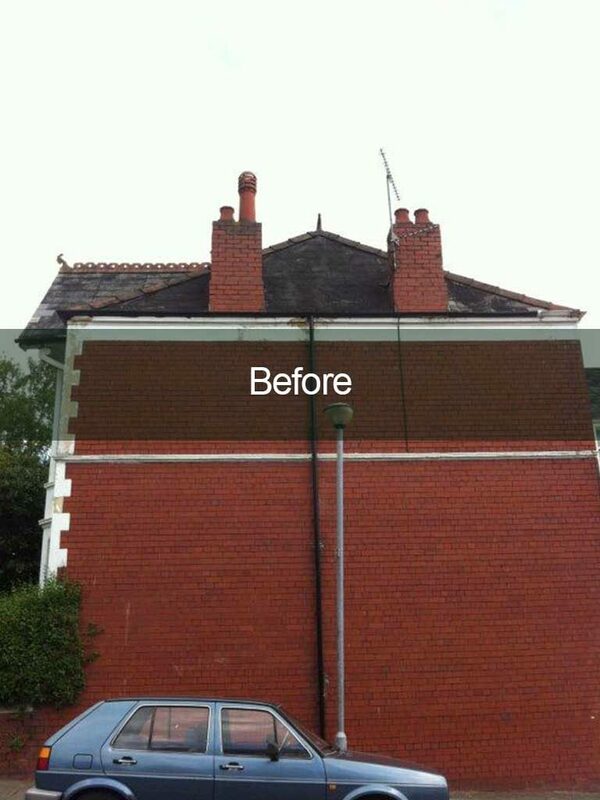 From general chimney stack repairs in Cardiff to complete refurbishment/re-builds, chimney cowels, chimney pots, flaunching, raking out and re-pointing, rendering and lead work ie lead DPC trays, lead rear gutters, lead soakers, lead saddles, lead flashings and lead welding, Bailey Building & Roofing Services have the experience and expertise which is second to none. We are a registered chimney sweep and registered HETAS engineer approved. 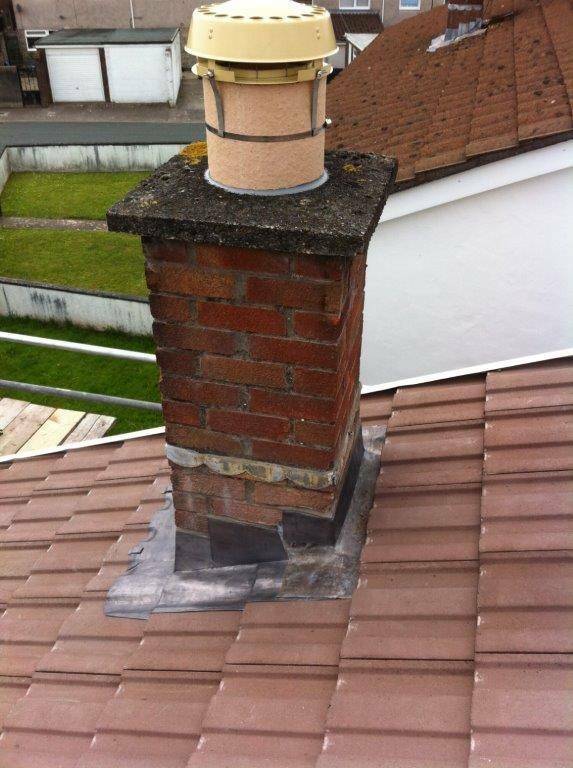 Chimney maintenance/repairs is a highly skilled trade, it requires experienced Tradesmen who require many years of experience to identify leaks also technical defects. Occasionally there is no visible evidence of defects this could be due to wear and tear/ porous masonry, poor workmanship/technical defects, with a wealth of experience we are the number one obvious choice for chimney repairs/ re-builds. 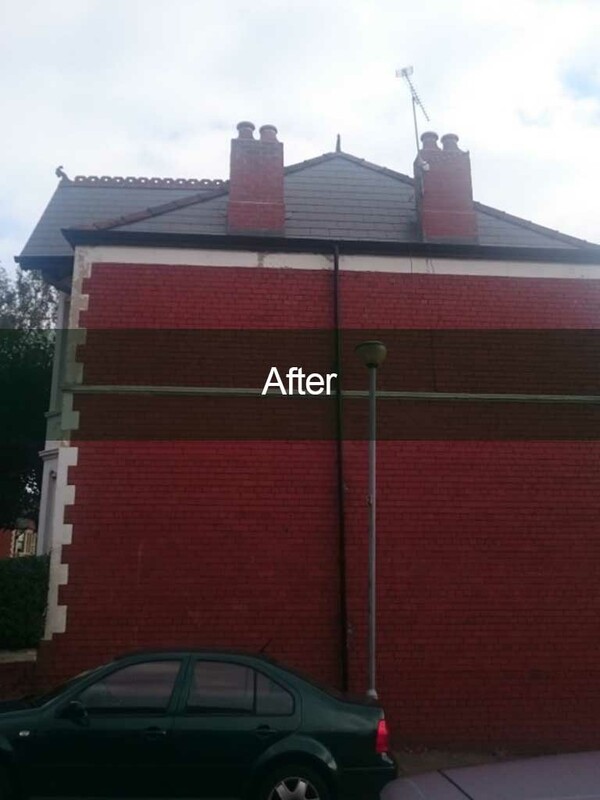 If your chimney is in need of repair or requires rebuilding, contact us for a free quote. 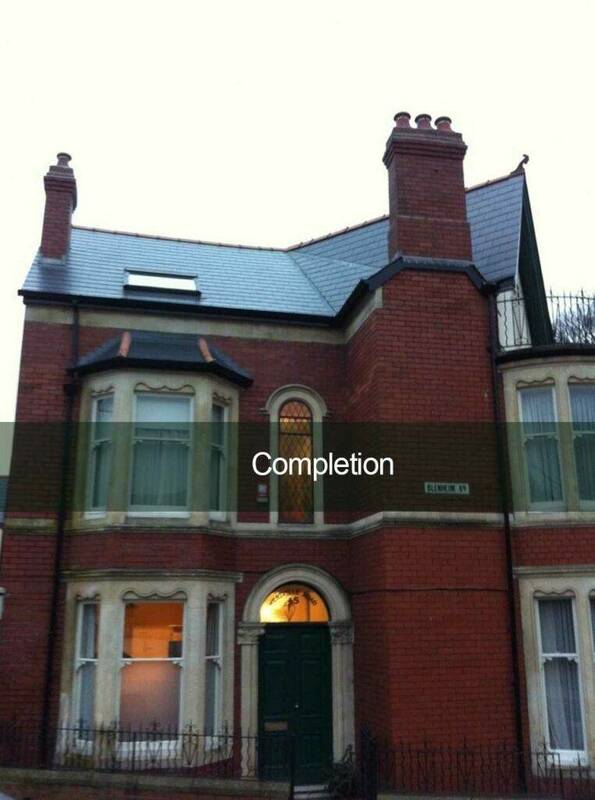 Our builders have the skill and expertise to repair and reconstruct all types of chimney. 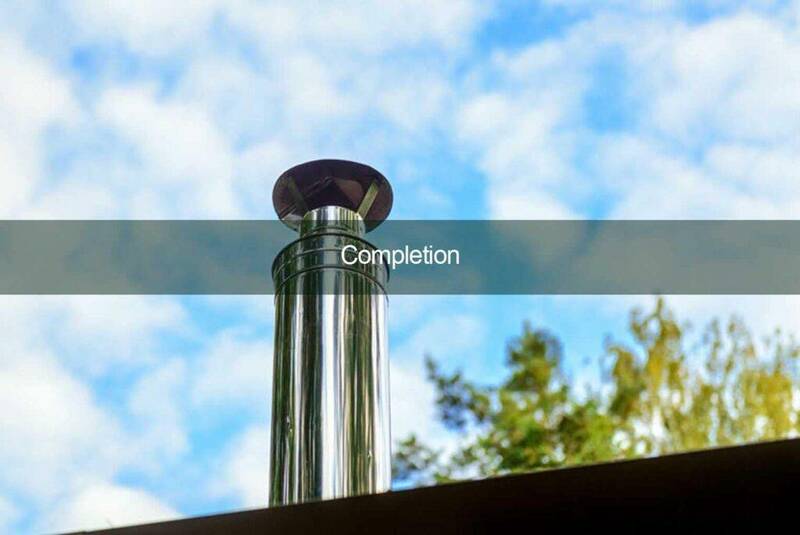 We will renovate your chimney using materials that match the original construction. 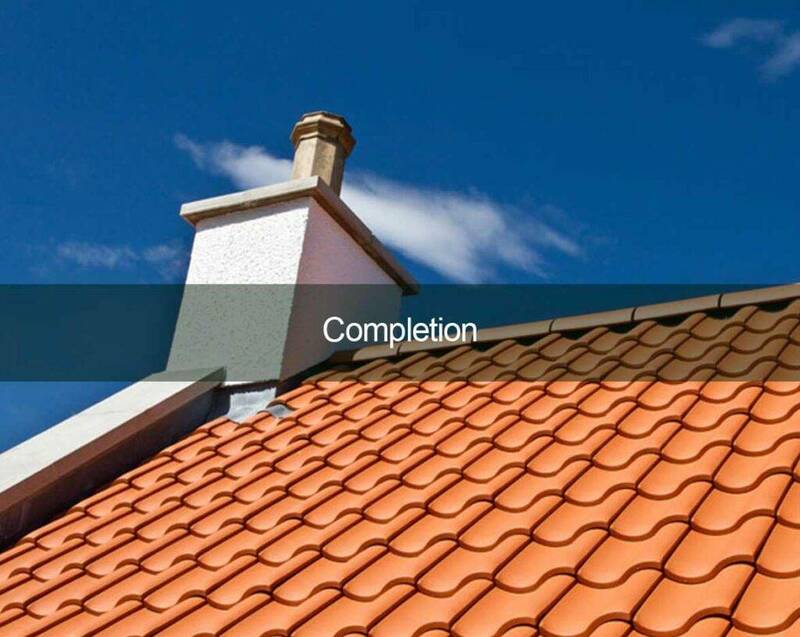 As a result, your new or repaired chimney will match the original features of your home. If you suspect damage, don’t wait until it is too late. A damaged chimney can pose a safety hazard. We offer competitive prices and a reactive service. 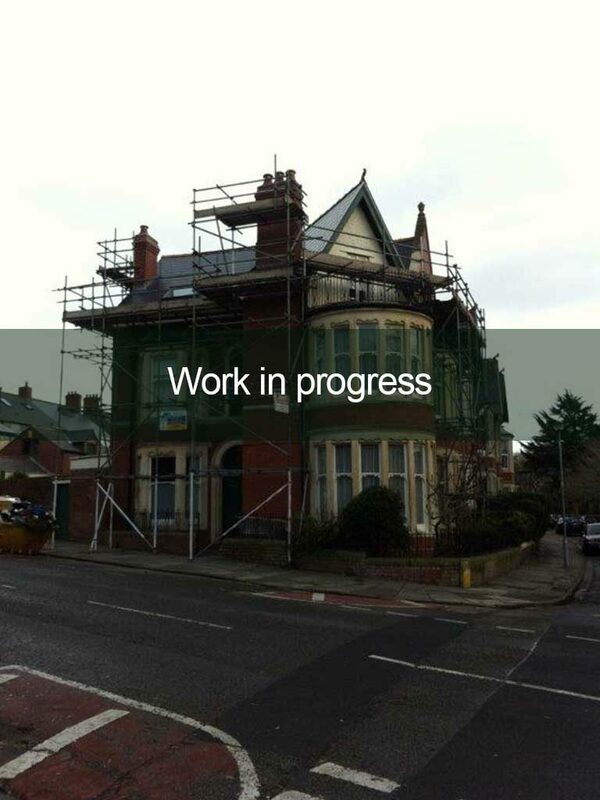 To discuss your needs call us on 07850 715 749.